This project consisted of widening and resurfacing section of Bruin Road and May River Road to provide single travel lanes in each direction with on-street parking and sidewalks on both sides of the roadway. ICE provided all inspection related services, supplemental engineering and design services to resolve construction conflicts as they were identified to avoid costly relocations of existing utilities saving the Owner a considerable amount of money and time. 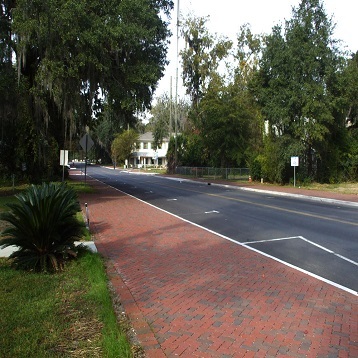 This project consisted of widening and resurfacing section of Bruin Road and May River Road to provide single travel lanes in each direction with on-street parking and sidewalks on both sides of the roadway.